For the first time ever, the League1 men's and women's seasons will kick off on the same weekend in early May, making things very difficult for League1 supporters eager to see the top up-and-coming prospects in both divisions. If you don't have one handy, book a car for the May 3 - 5 weekend - you'll need it with all the running around! FC London has been the form women's team in League1 since 2016, winning their inaugural season in the league and again repeating the feat - along with taking the L1 Cup double - in 2017. 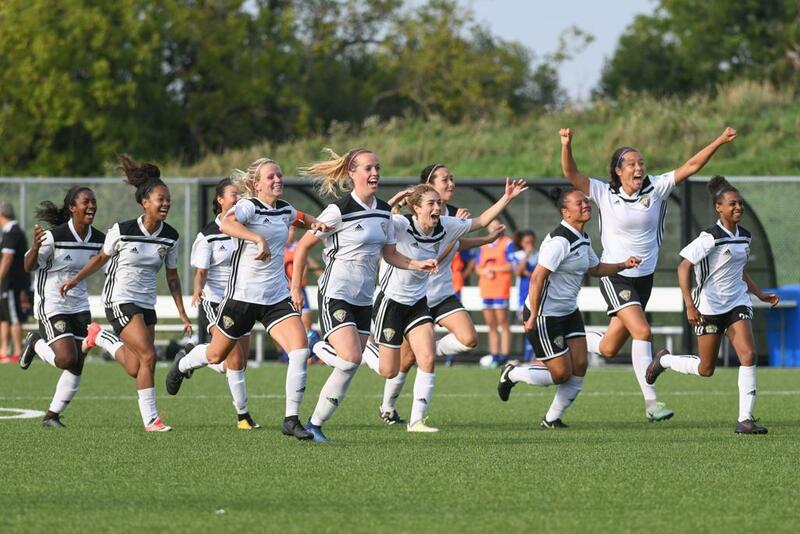 The year 2018 first went as planned for the Southern Ontario powerhouse, but with a new post-season format in place - London unexpectedly bowed out in playoffs to eventual champs, Durham United FA. Neither of these sides loses much, and when they meet each other the result tends to go London's way, but typically only with a one goal difference. Vaughan will arrive in 2019 with a new coach, and likely bringing through some top talents through the club's high performance pipeline. 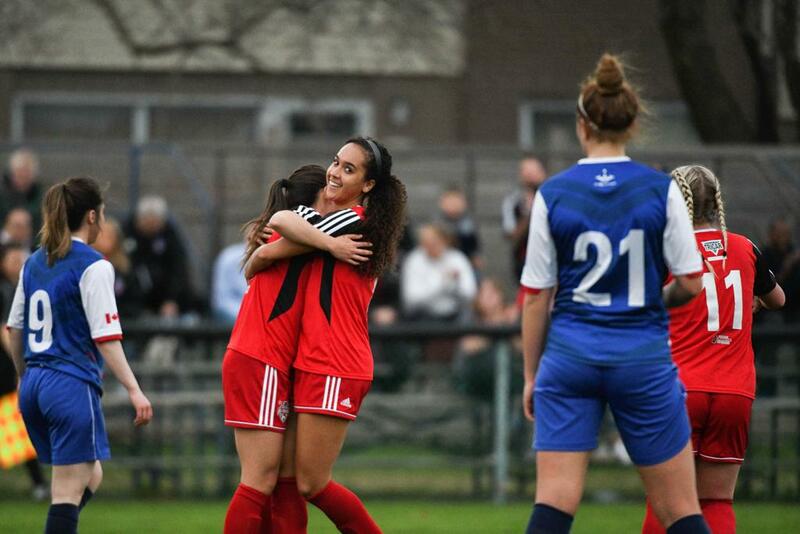 Hamilton came flying out the gates last year - their first season in League1 - with a talented young squad, a beautiful home match environment at McMaster University's Ron Joyce Stadium, and a top striker in Angela Cutaia. It was no big surprise when they strolled through April and May undefeated. FC Oshawa - a partnership between Oshawa Kicks and FC Durham - are planning to duplicate the same model as Hamilton in their first season. Expect a talented young team, another quality home match environment via Oshawa's Civic Centre, and a focus on winning the league under the stewardship of experienced technical staff. Head coach, Ron Clarke, knows the league well after previous spells with Durham United FA and Toronto Blizzard. Should be a fantastic exhibition of the quality coming through Ontario's women's game. The repeat of our 2018 Women's Championship Final on only the third weekend of 2019? Tasty, indeed. One of 2018's two undefeated sides in the regular season, Woodbridge will still be kicking themselves after letting the 2018 title get away from them on penalties. Durham, on the other hand, will still be on cloud nine after toppling the other undefeated 2018 side - FC London - and the Strikers to take their second women's title in four years. This match should be an absolute barn-burner, with the Strikers out to prove a point and Durham on home turf in Pickering. Don't sleep on this early Saturday afternoon juggernaut. Alliance branches out into the women's division in 2019 on the back of an excellent showing in the men's division last year. They've got a strong technical staff in place with player-coach, Laura Gosse, and assistant Tommy Bianchi. They've also spoken about a nice mix of talented youth players coming through and some older faces (perhaps former teammates of Gosse at Durham?) to give that effective combo of youth and experience. They will be up against it though, as another expansion side in the women's division - Ottawa South United - look set to bring through a very strong youth section as well. Ottawa is a hotbed for talent, and with West Ottawa vacating the league - expect the nation capitol's finest to present strong chemistry from the get go. Too bad this match kicks off at almost the same time as our previous tip, but the two venues are close by if you want to catch the entire Durham match plus the second half in Markham! Our final tip in mid-June again highlights FC London, but how can we not with their achievements and the quality of their home support? 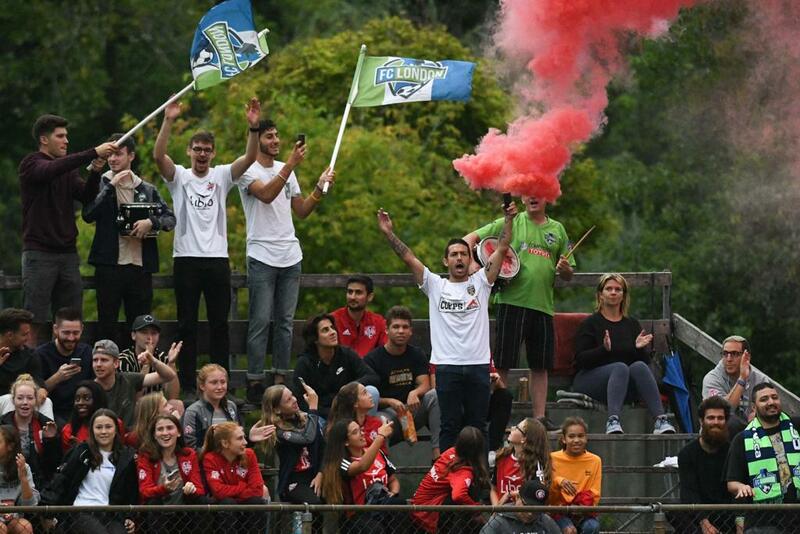 Often getting 600+ supporters in the stands at German Canadian Club, FC London's women's matches are one of Ontario's best kept secrets. The natural grass surface, the cosy little clubhouse, the concession stand serving up good food and drink - this is a lower-league football gem. 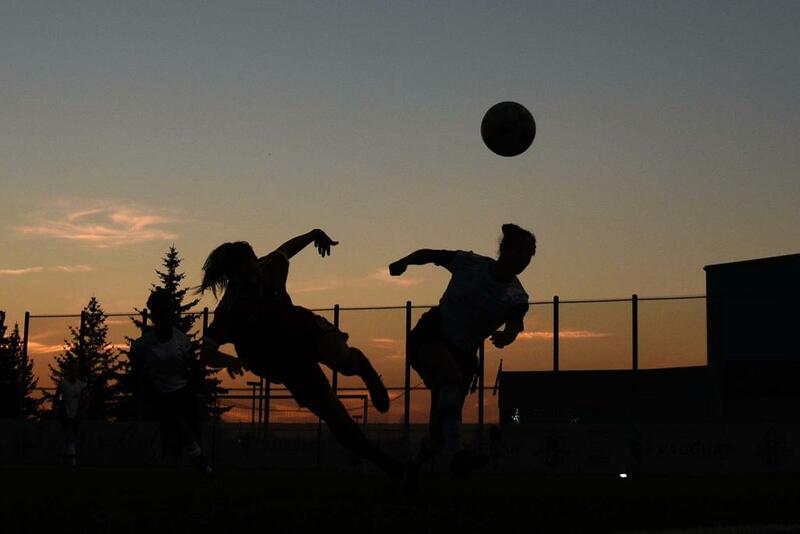 Visits of top sides are always a great night in London, and Oakville Blue Devils proved in 2018 that their women's team was full of talent. Always a well-oiled machine, FC London's new crop of players should be purring by mid-June and the home support will build the night up to it's zenith. Get to this one if you can, and enjoy a great exhibition of the game on every level.